Fantabulous Customer Service Tips- Because Your Competitor is just a click away! A Special VIP GIFT on your BIRTHDAY! SPECIAL DISCOUNTS on both personal and business gifts! 20% OFF of your first order! 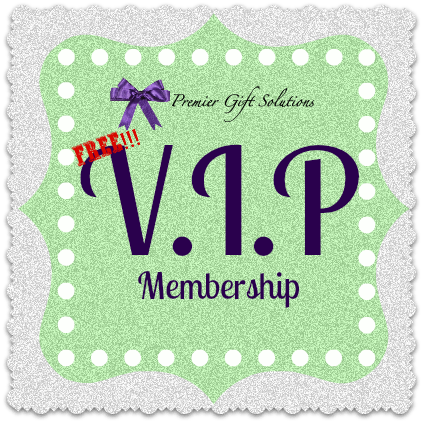 Become a V.I.P! For FREE! The V.I.P. List is Where You Need to Be! 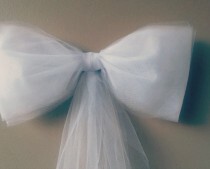 Helpful ARTICLES on gift giving for any occasion!